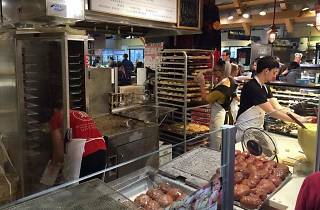 One of a handful of staples operating out of Reading Terminal Market, Beiler’s is run by a family of Amish bakers that travels to the market Monday through Saturday with baked goods from their Lancaster County kitchens. Whoopie pies (cake-y Oreo-like confections that originate from Amish culture) are standouts on the menu. 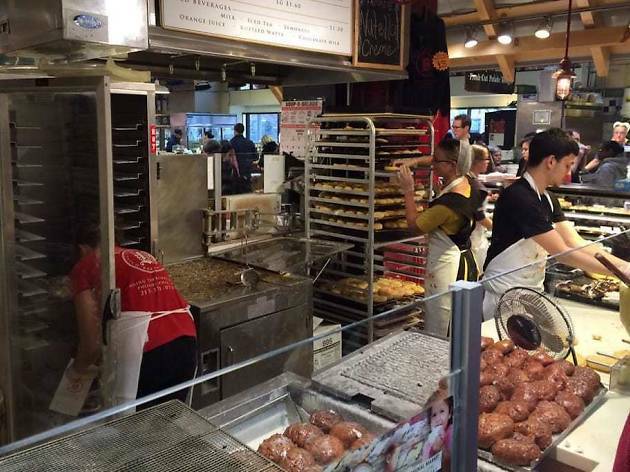 But most people are lined up here for the doughnuts, which include every kind of flavor—from classic glaze to fastnachts and apple fritters to a powdered sugar creation oozing with jelly.